The new Range Rover Velar is Land Rover’s “avant-garde” SUV, so for the Range Rover Velar, white is a color that puts that artistic sophistication on display for all to see. 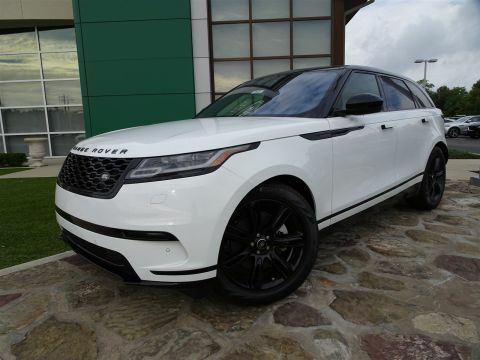 According to the U.S. News, the Velar’s “high levels of refinement,” make it strikingly appealing, and a classic color like white highlights the Velar’s state-of-the-art interior, next-generation technology features, and superior ride quality. Don’t wait to explore our lineup! 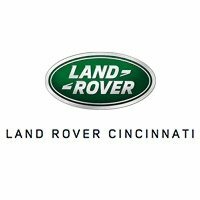 Why Choose a New White Range Rover Velar at Land Rover Cincinnati? Ready to learn more? 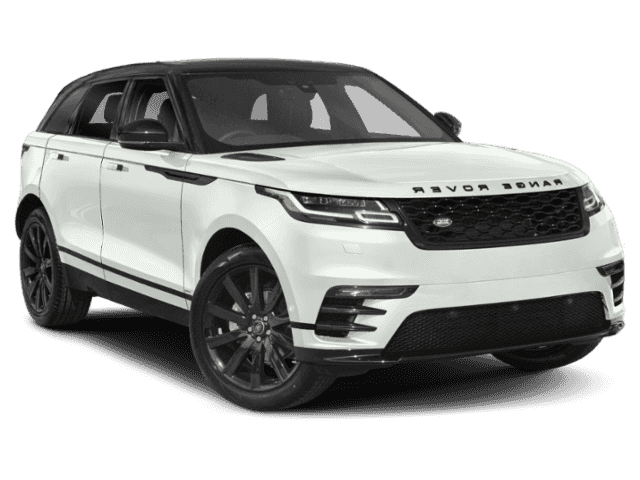 Our dedicated sales experts are waiting to help you find the white Range Rover Velar that you’ve been searching for, and today’s the perfect day to schedule a test drive. Get in touch with our team to spend some time behind the wheel.